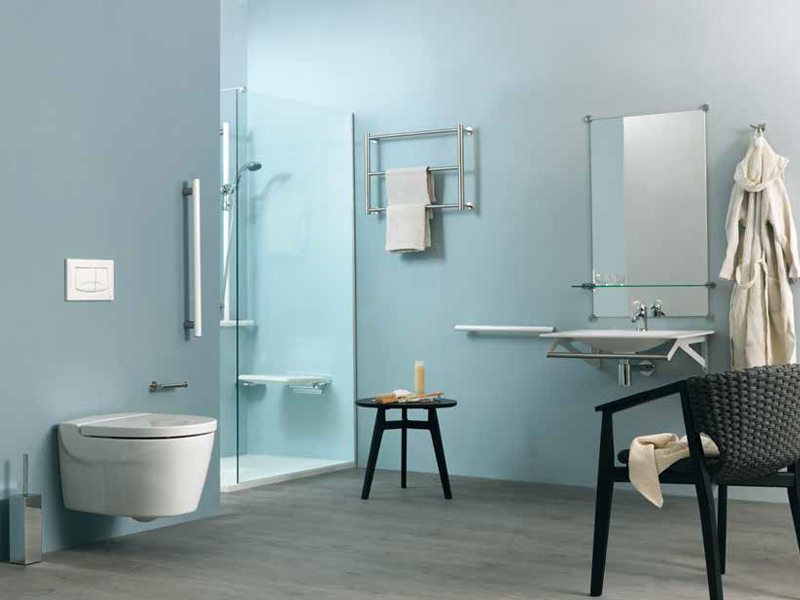 In order to guarantee your complete safe use of the bathroom, Ponte Giulio has invested significantly in the design and development of its products. 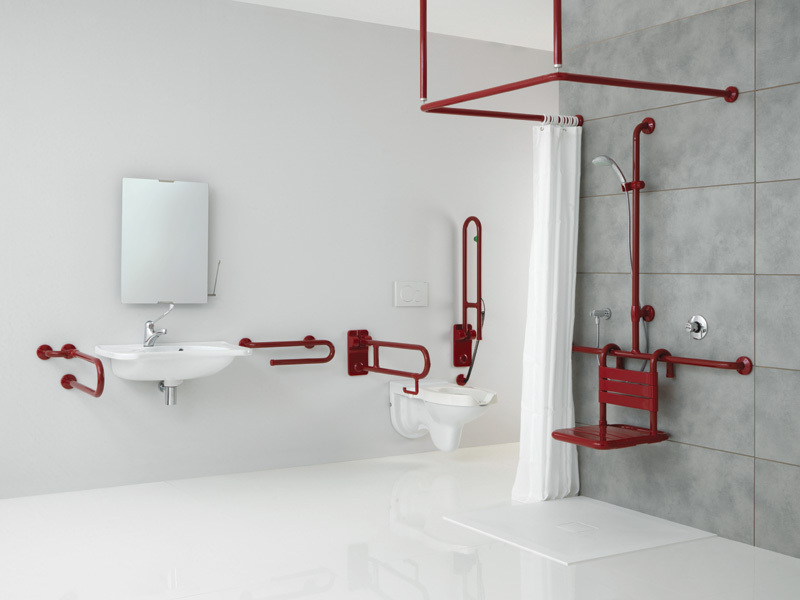 The result of this includes specially designed grab rails, folding grab bars and other helping systems which offer support during the daily use of the bathroom environment for anyone suffering with mobility or balance problems. 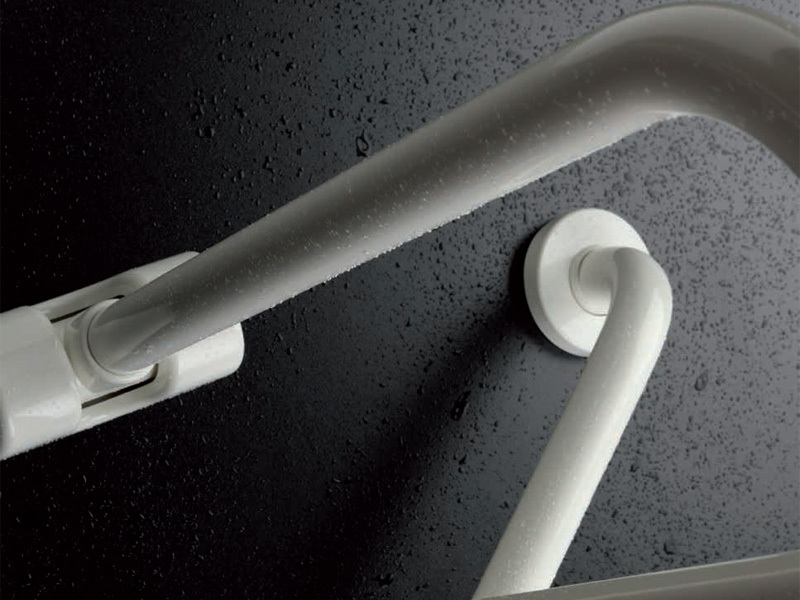 The Ponte Giulio helping systems are manufactured to comply with user requirements, and are created using top quality raw materials, which are able to provide a long lifespan and an easy and safe installation. 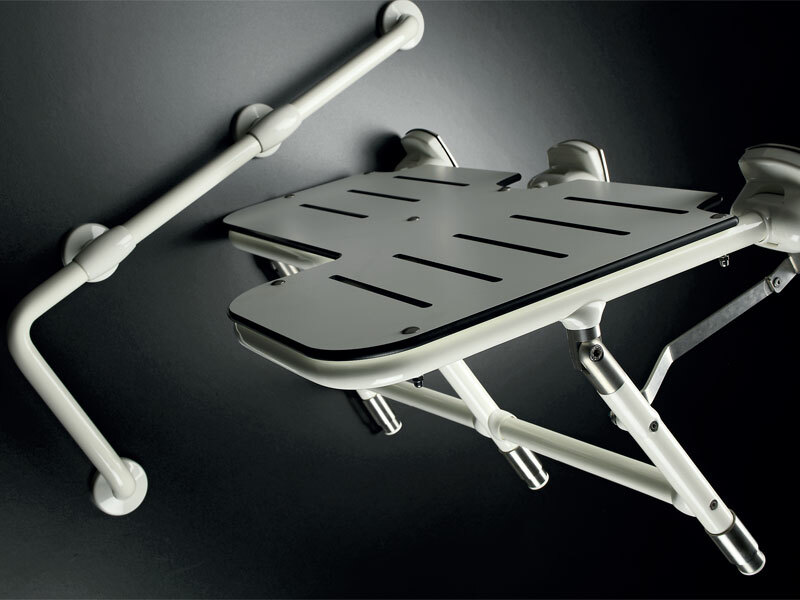 Their surface can be chromed, polished or satin and painted for the ultimate finish. A luxury product with an affordable price. 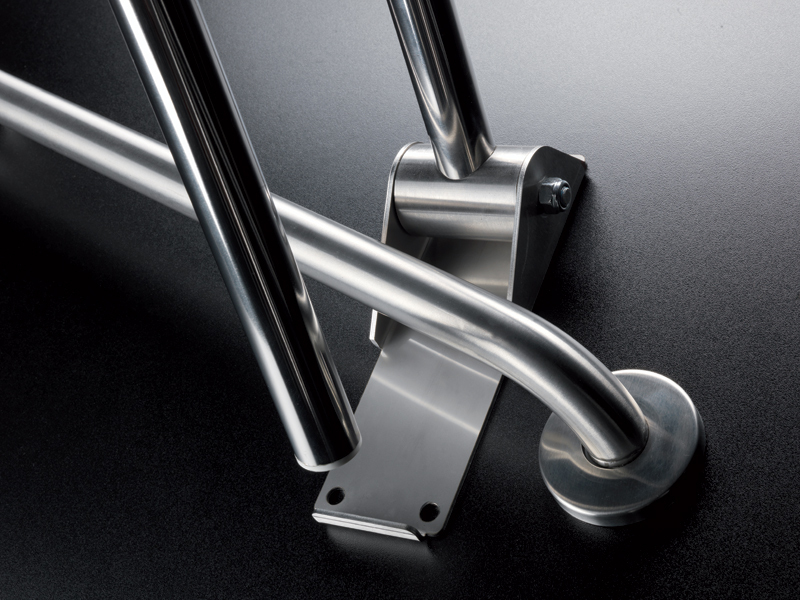 Stainless steel articles in satin finish, particularly fit for crowded environments.